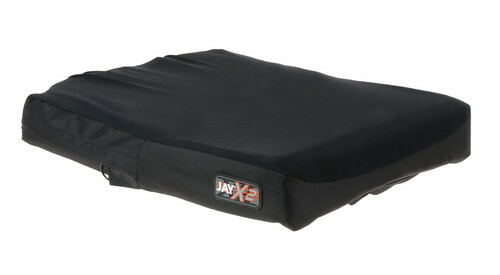 The JAY X2 is a lightweight, maintenance-free, fluid wheelchair cushion with a reduced profile that is designed to provide stability and pressure relief to active clients. Using elements from the JAY Xtreme and Active cushions, the X2 combines JAY’s time-tested designs with its latest technologies. 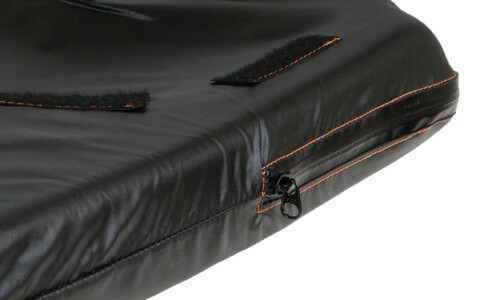 The X2 features a small JAY Flow fluid insert, which conforms to each individual's shape and ensures proper fluid placement beneath bony prominences to help protect the skin from breakdown. 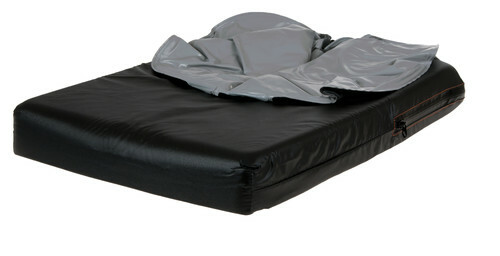 Its zero-maintenance design delivers superior results throughout the life of the cushion.